Get Your Team Surrey Membership Now! 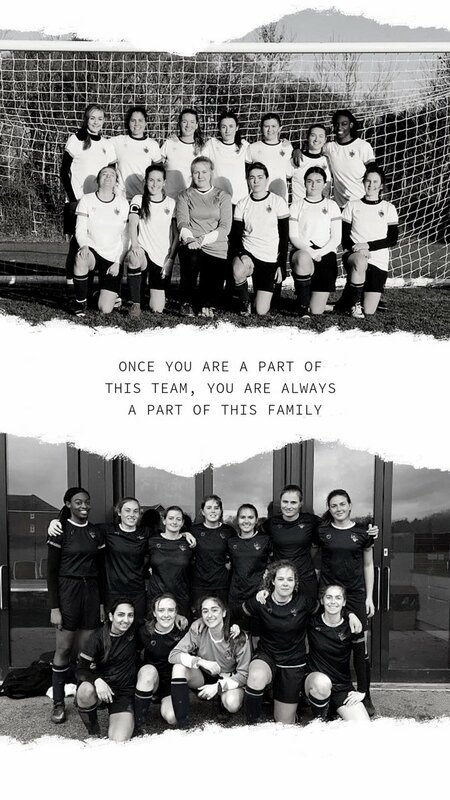 Team Surrey is the heart of all sport and physical activity at the University of Surrey. 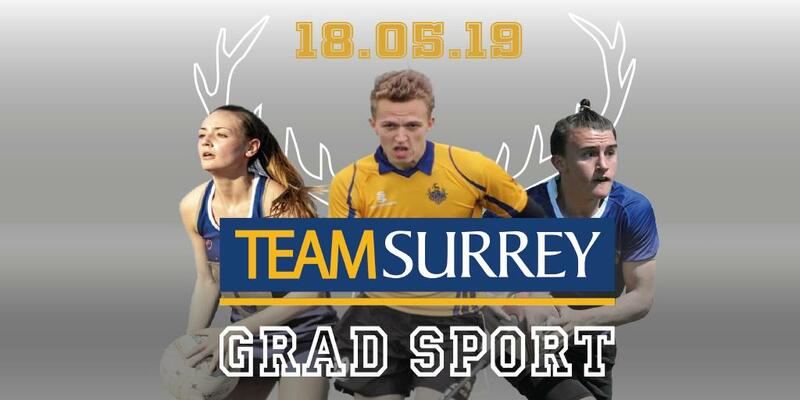 Whether you’re looking to represent the University in your sport, try out a new gym class, or even just enjoy walking to lectures, Team Surrey has something for you. 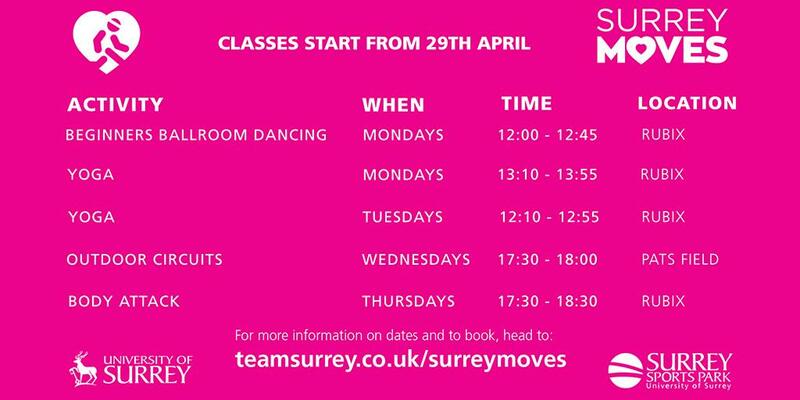 Explore our site to find your place as part of Team Surrey. 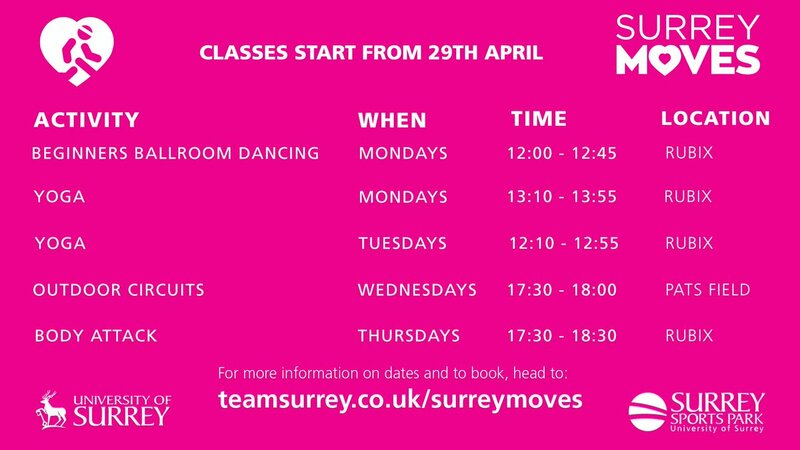 If you're looking to get fit, try something new, or just build up your Surrey Moves points, why not try one of our upcoming classes?